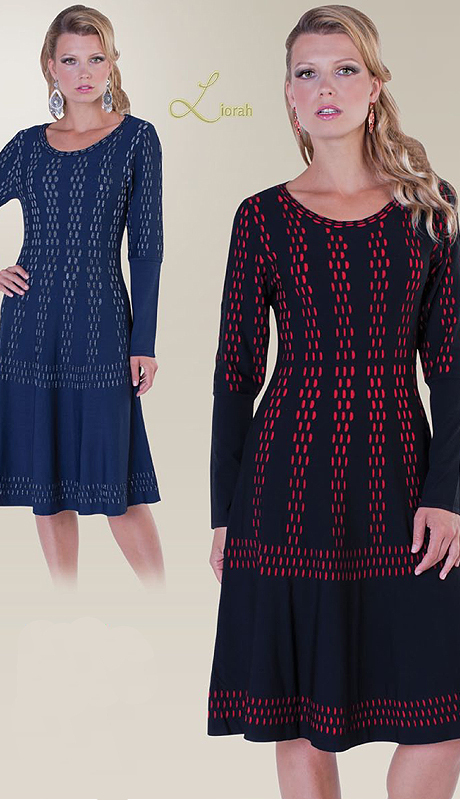 Liorah by Tally Taylor are blends of creativity and art, marking out an array of impressive high-end knit designs. Liorah Knit designs are the product child of designer Tally Taylor. 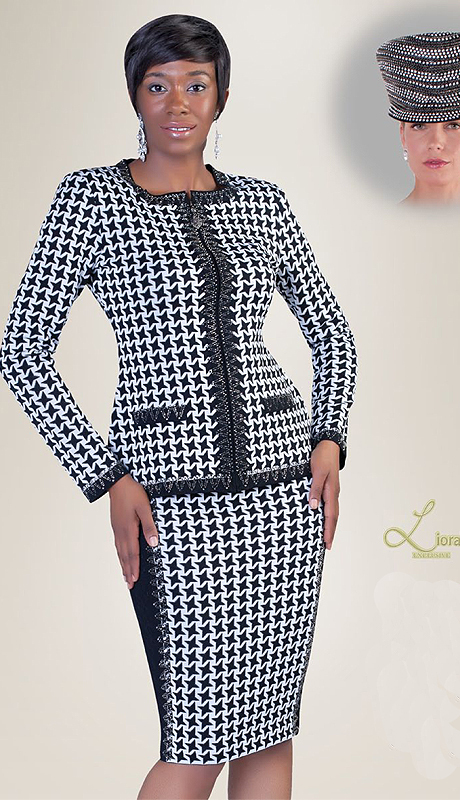 The collection of wears from Liorah fashions are blends of creativity and art, marking out an array of impressive high-end knit designs. 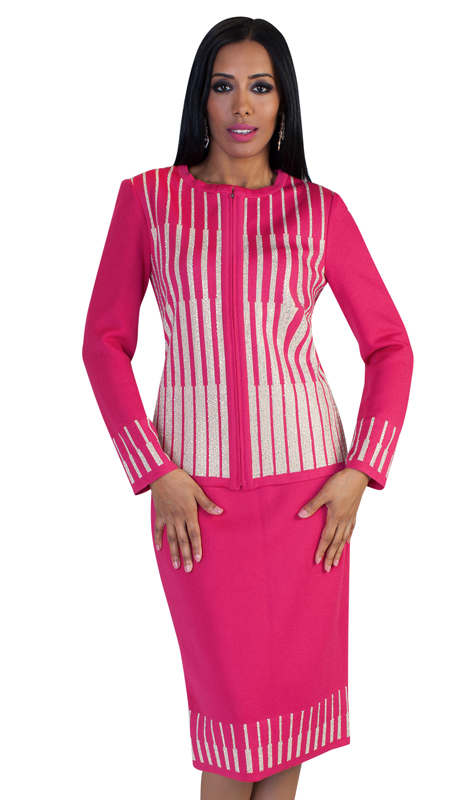 The selections fit for all categories of dresses including young and grown women with different needs. 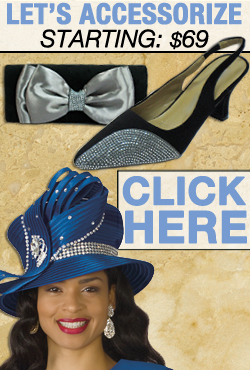 The Liorah design team consist of a group of passionate designers ready to enhance your look. 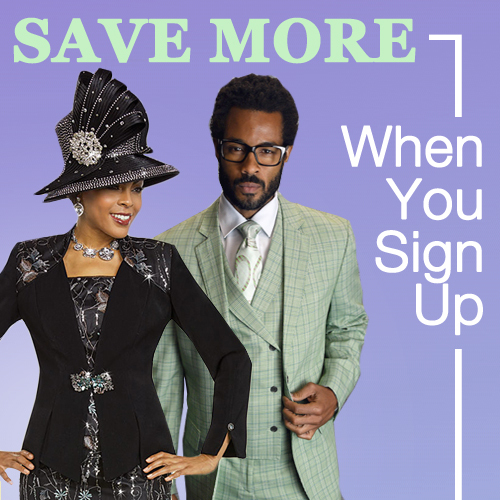 We are extremely proud to feature their styles on our website. 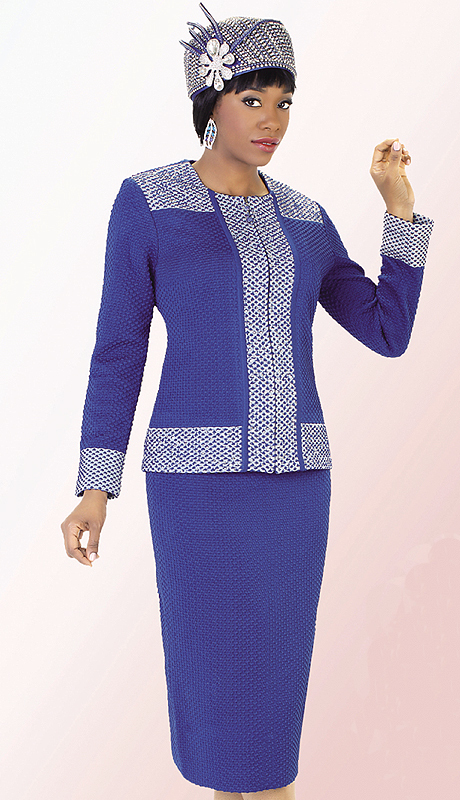 The Liorah Knits comprise of luxurious outfits such as skirt suits with bell sleeves and rhinestone trims. Popular this season are two tone black with champagne colors in a size range from 8 and 24. This range implies that it covers a wide spectrum of sizes, from regular to plus. Loriah works tirelessly to create exceptional designs while always paying attention to the needs of our customers. One of the most common features of Tally Taylor's Loriah collection is the addition of superior polished stones that form an unusual pattern of design. 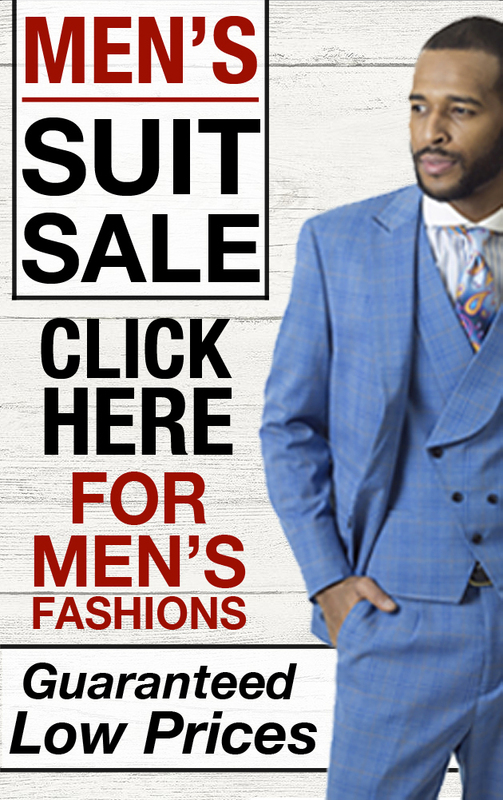 All church attendee categories that purchase from us, such as ushers, clergys, choirs, and others having been enjoying these suits for years and years. Considering the extreme high quailing woven knit used the prices quite affordable when comparing them to other brands.